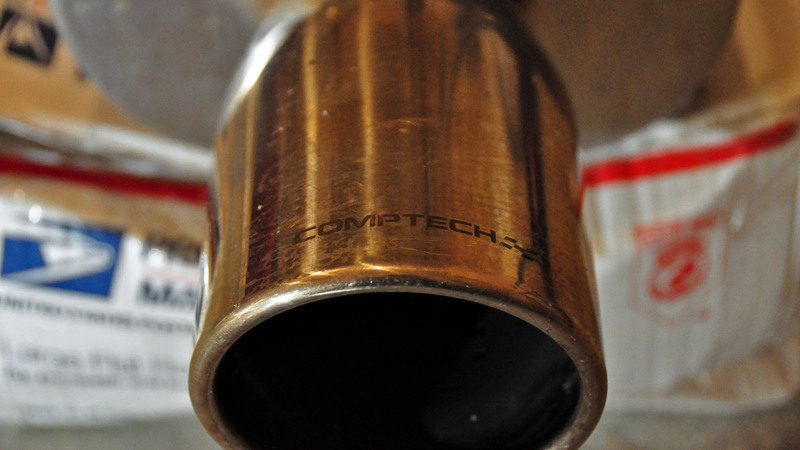 I am selling an AP2 Comptech Stainless Steel Catback Exhaust in great condition. Only $500 picked up! I am located in Brier Creek, Raleigh, NC. Just come up for a visit, Bama! You can hang with us - we're about 30 miles from Riki and I have a big garage. And a CR-V. Damn so temped there Dave but the Queen would kill me dead. Thanks for the offer man. I second this. Would love to see you man. Really would like to do a "road trip" up there but I will have to pass. Text Rikki last night with no reply. 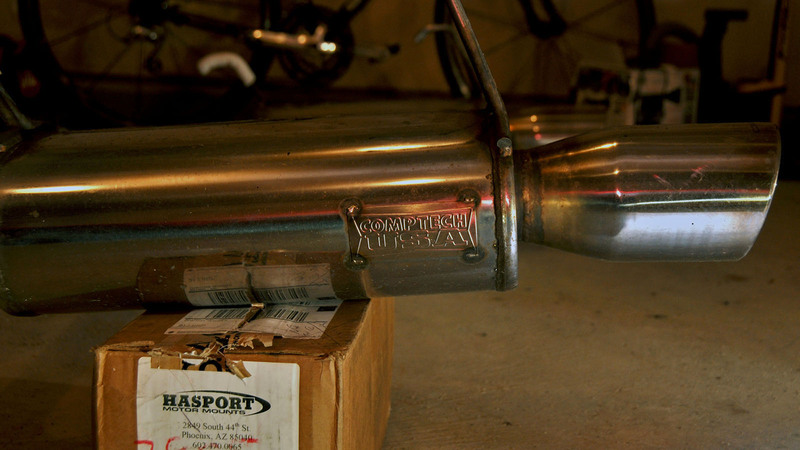 Then I found an exhaust local for about the same money so I am going to pass on this one. Rikki best of luck with the sale of the compech man. Thanks to Kevin, Brett and Dave for your help on this. Later BD We will hook up down the road for sure. 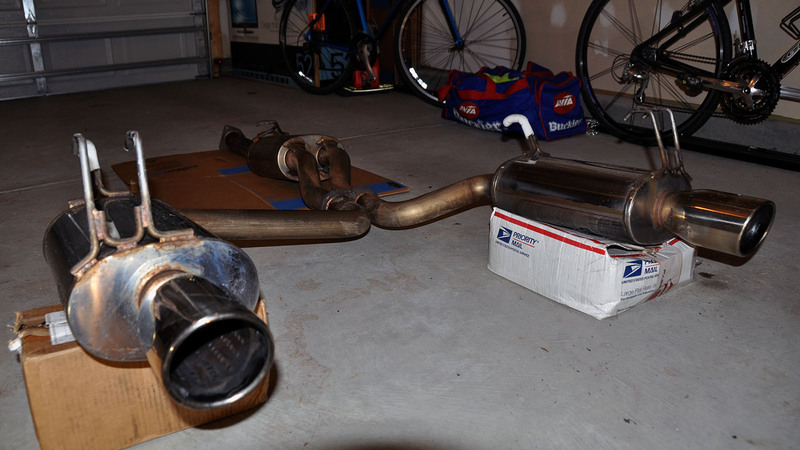 The exhaust has been sold!